Easter is coming soon! 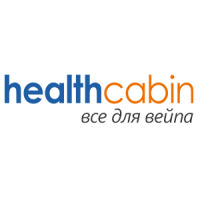 In this easter season, Healthcabin provides super big gift packs for both wholesale and retail customers. For retail customers, we provide 20% discount coupon and discounted hottest products for your choice. For wholesale customers, we provide extra discount on hot coils and shipping. 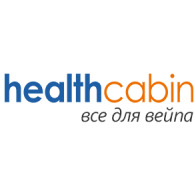 If you have any question, please email to marketing@healthcabin.net or your account manager.